This is such old news, but I don't think I ever blogged about it. 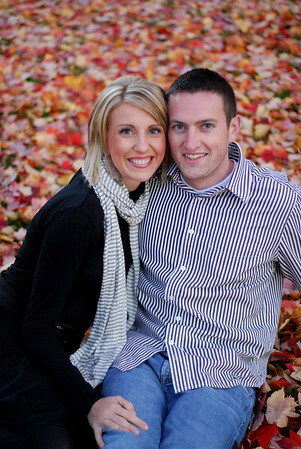 Jer's sister, Julie is engaged to Lucas. They get married July 23rd. It is exciting news that we expected would be coming eventually. Jer took their engagement pictures. It's been fun to go wedding dress shopping, brainstorming and doing the registry with her. Lucas is going to be such a wonderful addition to the family, and we can't wait to celebrate this union. Abigail is psyched to be the "flowder girl." That picture of them is GORGEOUS! So excited for Julie and Lucas.